Screen Changer, also named melt filter is a device containing one or more screens through which plasticized material flows to remove impurities. The screens are supported by Breaker Plate, which is fitted on a carrier plate and can be moved from an operating on-line position to an off-line or non-operating position. Screen Changer can be fitted to any new or existing extruder, melt pump, reactor or any extrusion line for compounding polymers, blown film, cast film, sheet, pipes, profiles, plastics recycling. 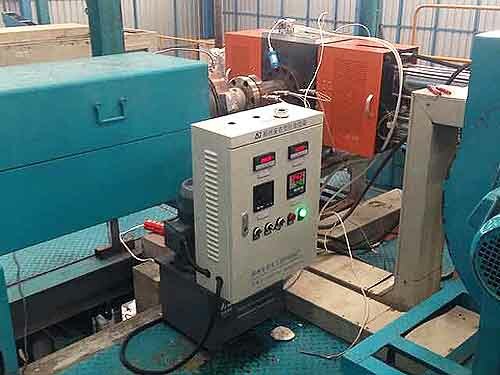 Anji has supplied equipments to most major polymer manufacturers, and extruder manufacturers, as well as small and medium processors.